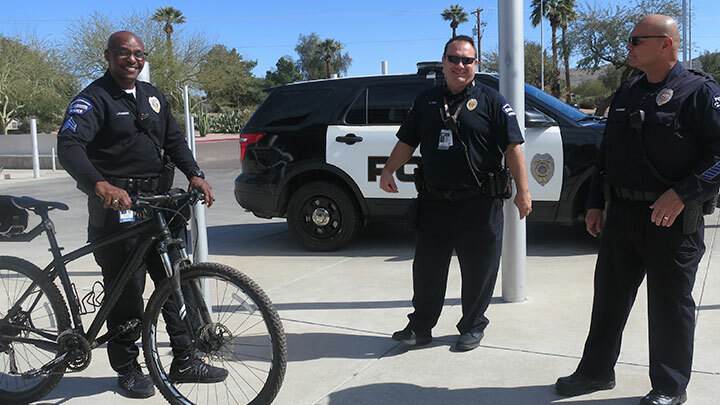 The College Police Department supports the educational mission of the Maricopa County Community Colleges by providing community-oriented services to ensure a safe and secure campus for our students, faculty, staff, and visitors. To be a model in providing ethical, effective and value-oriented emergency preparedness, law enforcement and public safety services within higher education. 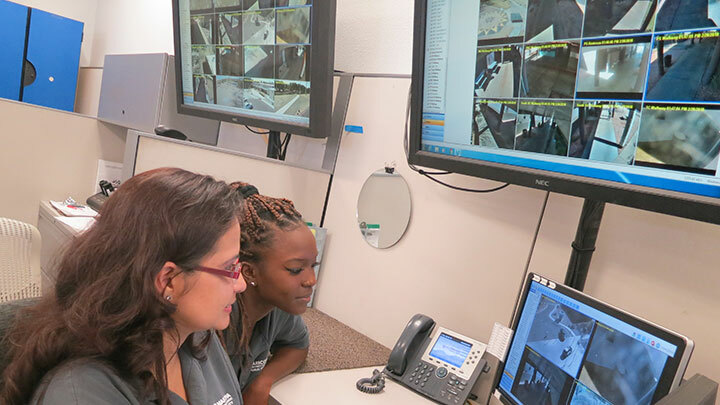 To ensure the safety of the South Mountain Campuses, the College Police office is staffed with AZ Post certified sworn police officers, college police aides, student workers and support of office personnel. Public Safety is a 365 day/25 hour operation; however, for the normal business operations, the College Police Office is open 6:00 a.m. to 10:00 p.m., Monday through Friday. 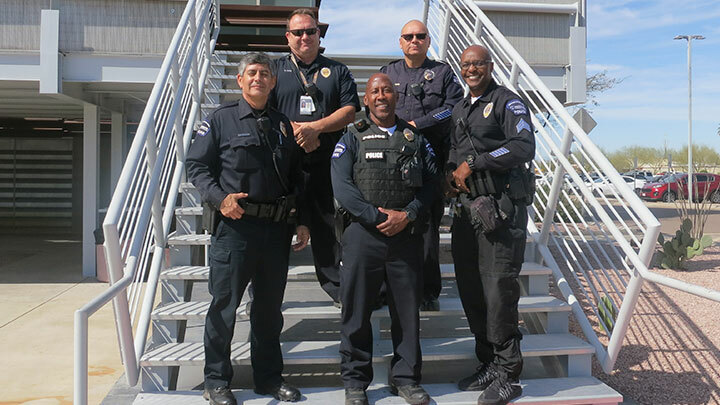 The College Police Commander and all College Police Officers have full peace officer authority, including arrest authority under Arizona Revised Statutes (ARS) Title 13-3883 and as further defined by the Arizona Peace Officer Standards and Training Board. The College Police department’s Police Aides have no arrest authority except those granted under ARS 13-3884.